You asked, I listened! 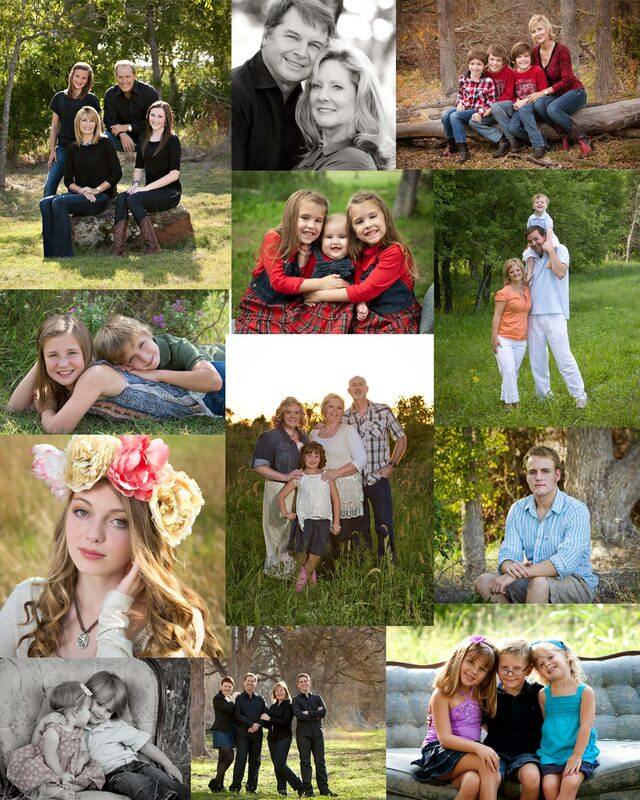 After several requests for some kind of mini session in the fall, I’m pleased to announce our first FALL MINI SESSIONS! Two dates – Sunday October 26 and and Saturday November 8 (morning only). Twenty minute session for up to 5 family members, outdoors on studio property. Three great collections available, from $299 – $599, including digital files. Perfect for families, seniors, couples or children. Only 15 spots available, so call now to reserve your preferred time. 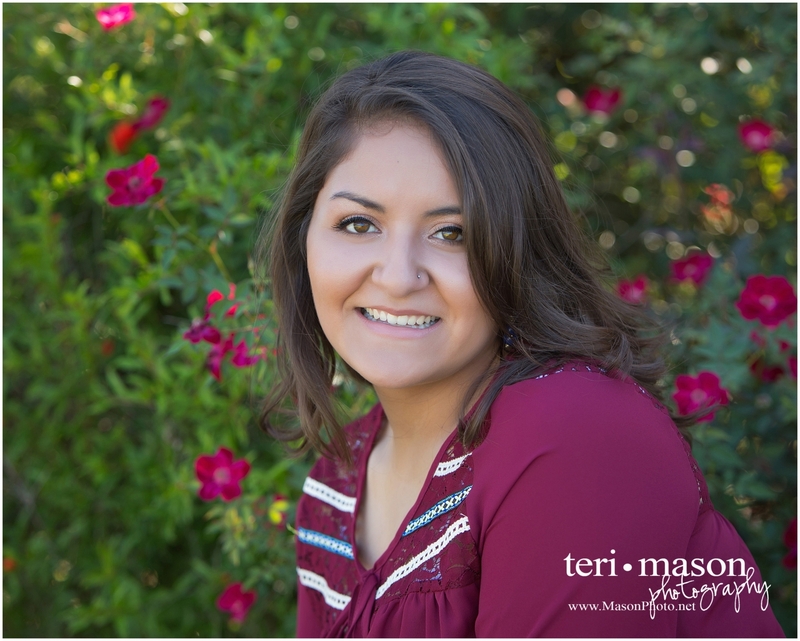 512-930-1902 Session fee only $49! 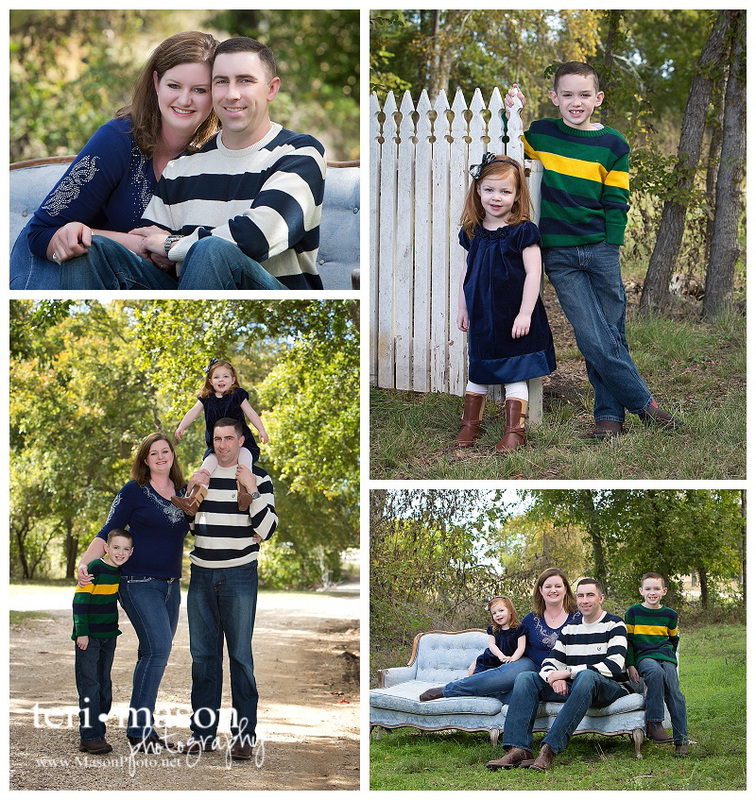 Book your session by Monday 10/20 and get a FREE bonus holiday card design!